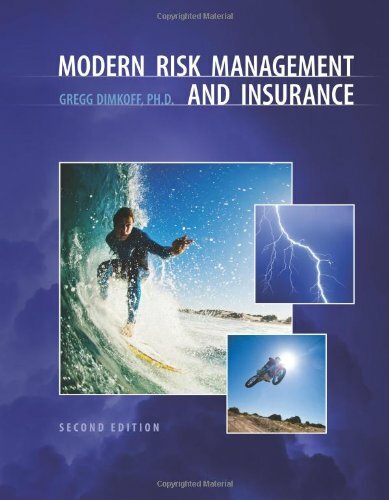 This book is written for college students in an effort to make learning about risk and insurance interesting – interesting enough that they look forward to turning the pages to see what’s coming up. The author has placed heavy emphasis on showing how different topics are actually used, not with abstract examples, but with real-life applications. Readers will encounter hundreds of specific examples showing how individuals and organizations have properly handled their risk exposures, and how often they messed up because of a lack of understanding.